We at Askme Technologies can develop perfect applications for Blackberry platform, all tailored according to customer specifications. There are still millions and millions of Blackberry users and most businessmen even till date prefer working the Blackberry operating system. 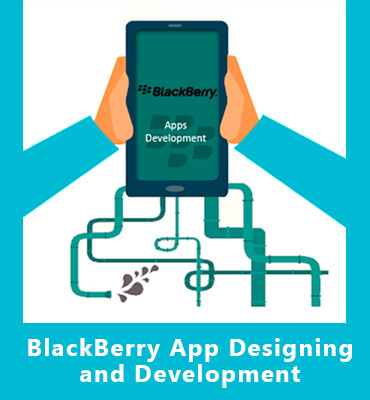 Whether your objective is to develop tailored blackberry mobile applications right from scratch or to transform new or existing mobile applications into a BlackBerry compatible apps; our team of talented BlackBerry application developers and designers will help you with both.